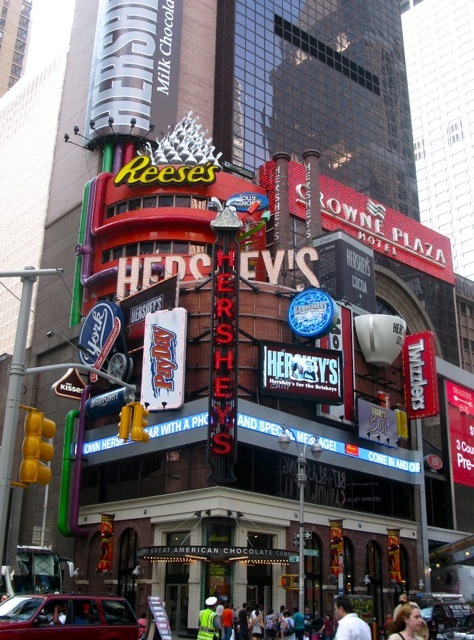 While in NY I went to the home of Hershey’s Kisses in Times Square. 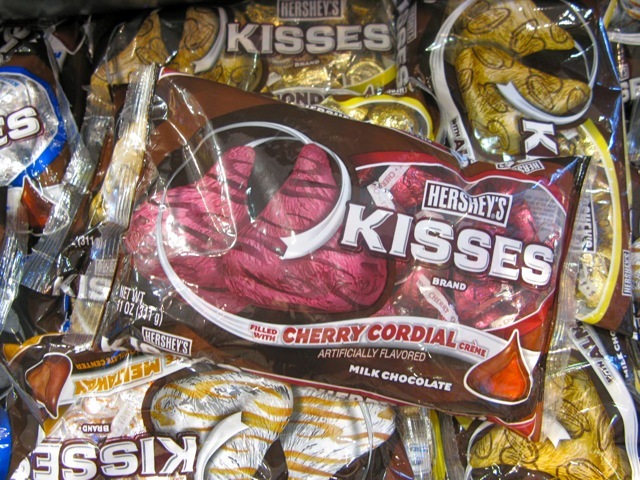 Turns out you can buy a lot of these online: cherry cordial kisses and macadamia kisses. I love the look of these neapolitan kisses, green tea kisses and pumpkin spice kisses. 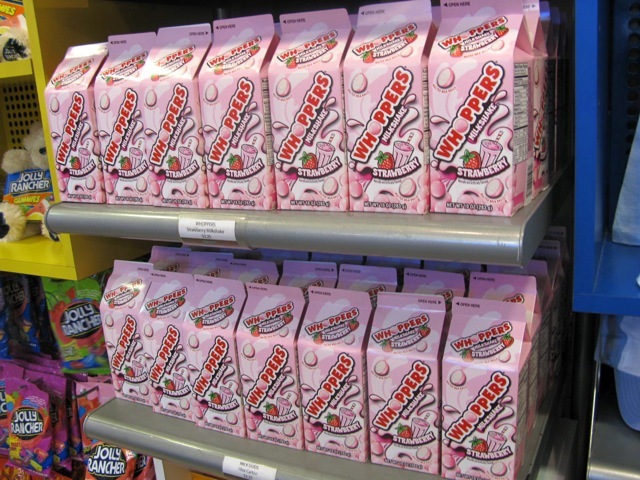 Strawberry Milkshake Whoppers on Amazon. 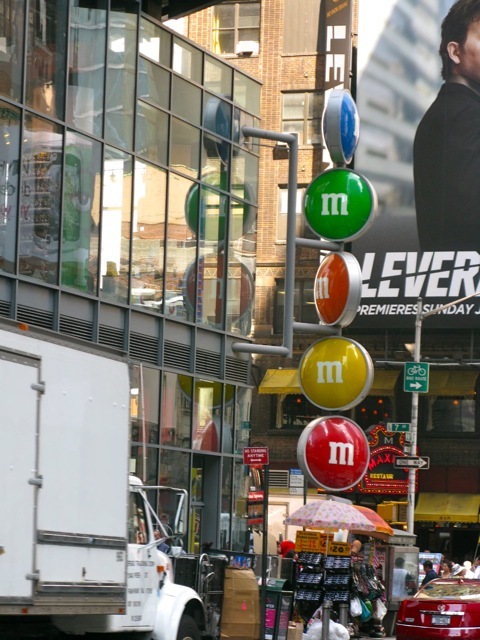 New York’s M&Ms store is across the road. This entry was written by prettyprettyyumyum, posted on July 24, 2010 at 4:04 am, filed under yum yum. Bookmark the permalink. Follow any comments here with the RSS feed for this post. Post a comment or leave a trackback: Trackback URL. 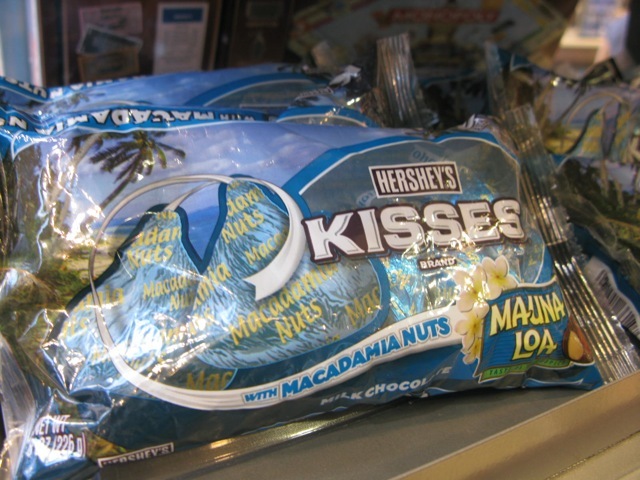 I wonder what the green tea kisses are like?? 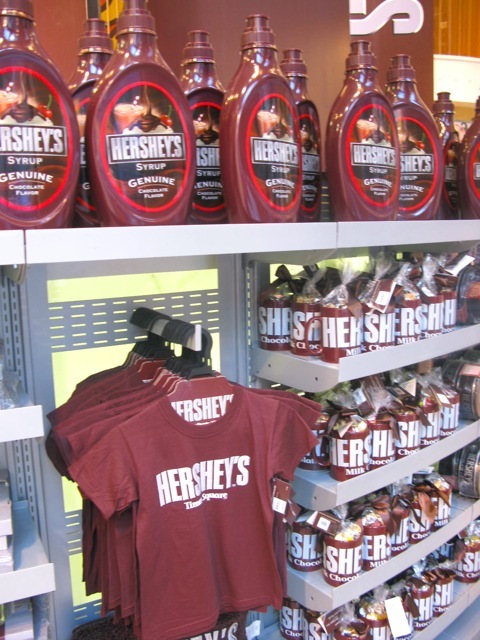 Isn’t it funny that it’s now such a mainstream flavour? Go matcha powder. Wow, so many cool flavours! Lee Tran, I think they would be amazing! Let’s try and get our hands on some.